We provide extensive experience and effective strategies. We have a long, distinguished history of handling claims across various professional industries. Healthcare, law, accounting, architecture, engineering, insurance providers, veterinary medicine and other high-profile industries are expected to provide high quality service that meets the needs and expectations of their clients. Unfortunately, the services these industries offer are associated with high risks, and when things do not go as planned, businesses and professionals in these industries must be prepared to face claims made against them. Stuart & Branigin has successfully represented healthcare providers, accountants, architects, lawyers, engineers, insurance agents, veterinarians and many others in professional liability cases. We are prepared to offer counsel and advice to professionals and liability insurers when claims of professional malpractice are made. With our thorough understanding of the United States’ and Indiana’s legal environment, extensive experience in litigation defense, history of success and solid professional reputation, we give our professional clients effective strategies and peace of mind. 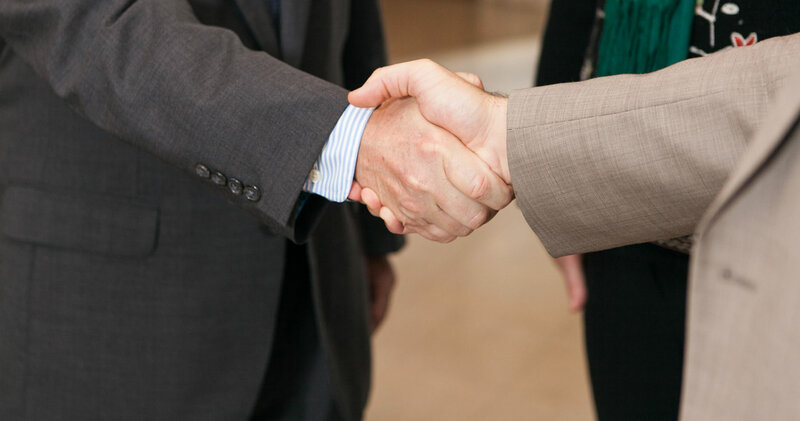 At Stuart & Branigin, we aim to build relationships with our clients by providing a diversified, trusted service that is backed by experience and reputation.Stuart & Branigin lawyers can assist with medical malpractice, design and construction malpractice, accounting malpractice, legal malpractice, errors and omissions, and director and officer liability.